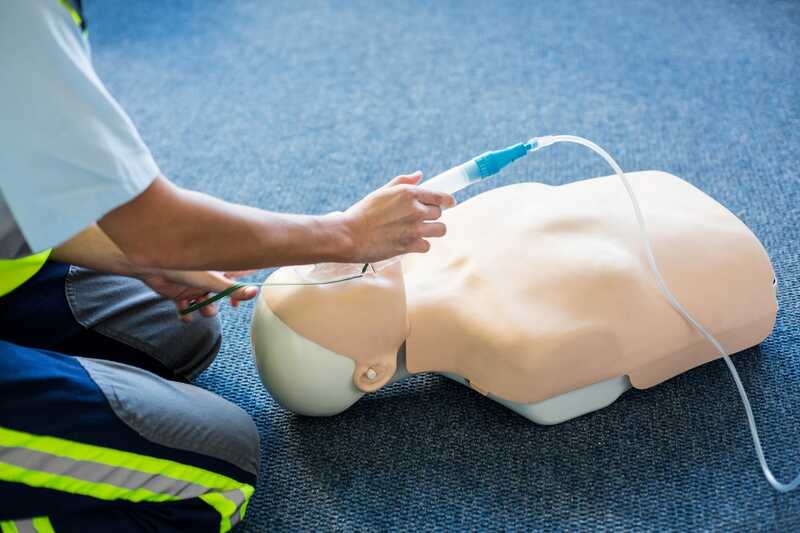 CPR students learn how to recognize a life-threatening emergency and how to provide basic life support as well as what to do in the case of an airway obstruction or choking. 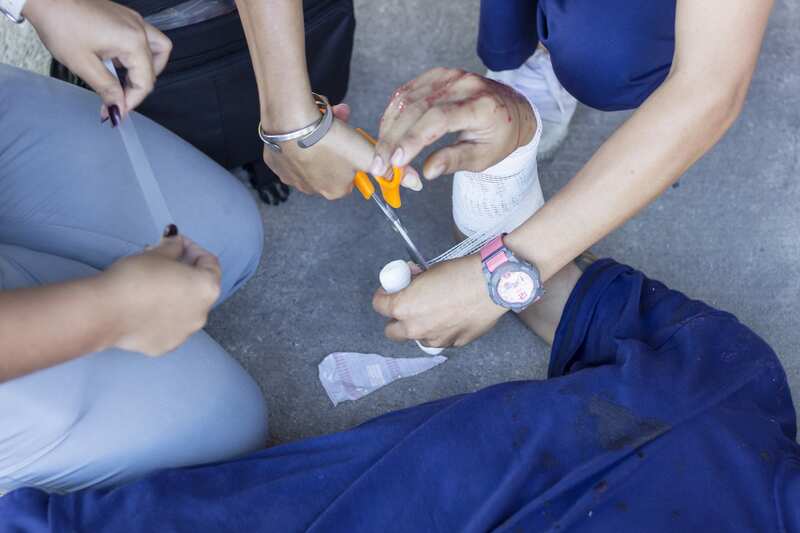 ASHI Basic First Aid helps participants develop basic first aid knowledge, skills and confidence to respond. The program also conforms to the 2015 AHA and ARC Guidelines Update for First Aid. The MEDIC First Aid Emergency Oxygen program focuses on administering emergency oxygen to breathing and non-breathing persons, emergency oxygen delivery systems and integrating pulse oximetry. It's a great choice if you want to or are required to be trained in the administration of emergency oxygen. 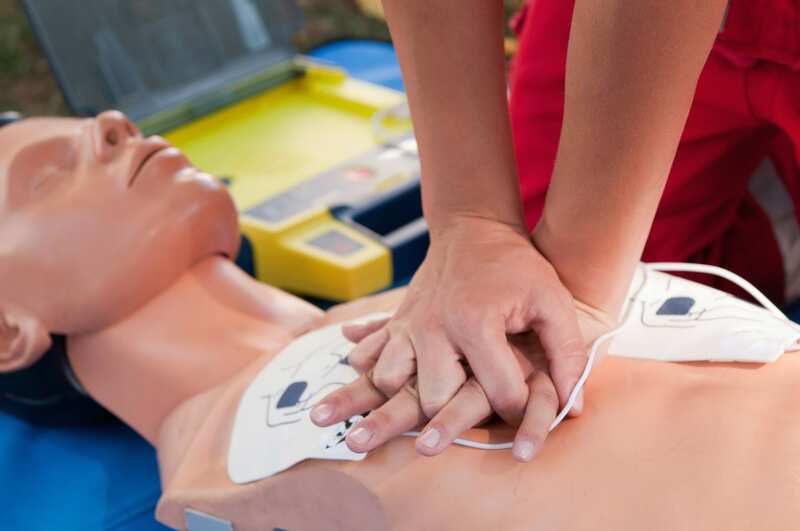 Please note that you must have a current CPR or CPR and First Aid Certification. Josh is committed to providing comprensive training to each class attendee. 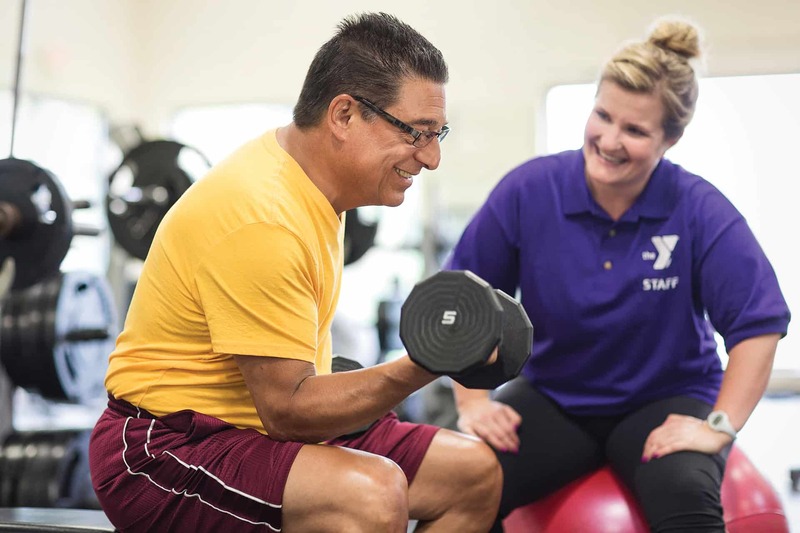 In addition to coordinating these courses, Josh serves as the Y's Aquatics Director. To register or for more information, please call or email the instructor, Josh Bramlett using the information above. Each class will have a minimum of 4 and a maximum of 10 participants. Registration must be done no later than 1 week prior to the starting class date. This will ensure you have plenty of time to complete the required online portion of the class. Please allow 5-6 hours for online portion and approximately 3 hours for the in-class skills assessment and testing.